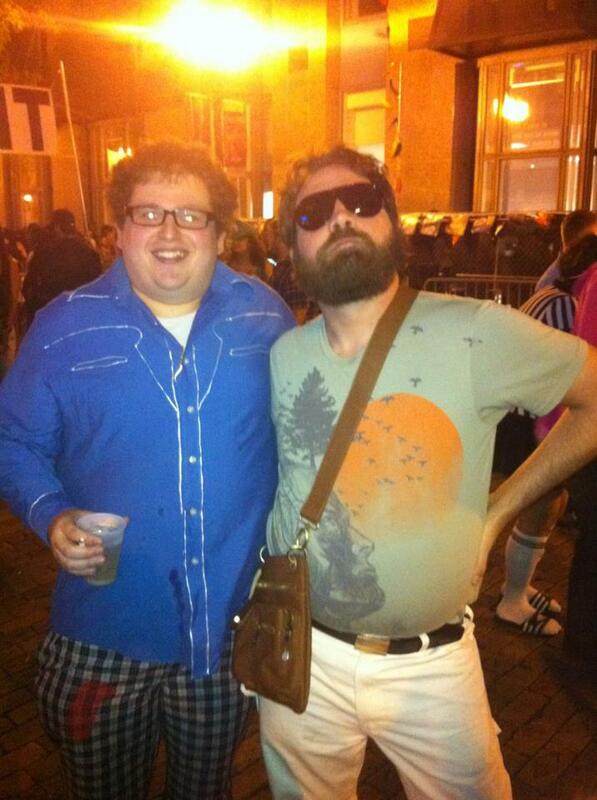 These guys who look incredibly like Jonah Hill and Zach Galifianakis were spotted on Halloween in downtown Orlando. The funnymen have busy schedules as Jonah Hill recently received a standing ovation at the Toronto International Film Festival for the film he directed “Mid90s”. 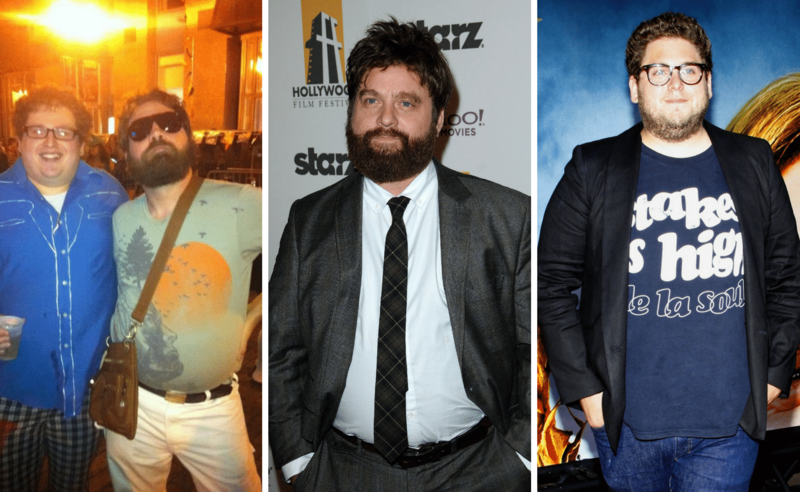 While the Hangover star was most recently spotted in the Disney movie: A Wrinkle in Time.